Hell Yeah i live in South Australia! hell yea i also live in this place! 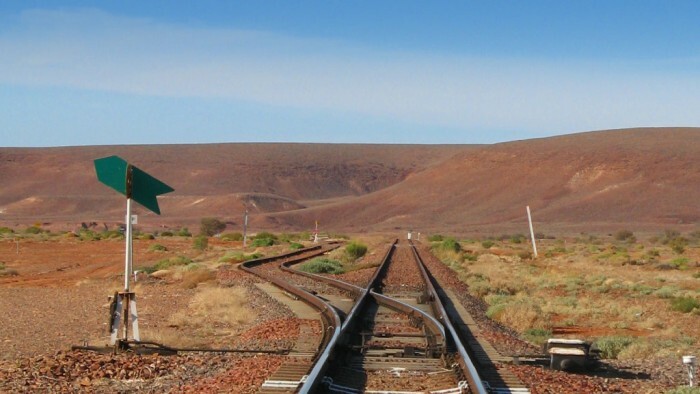 Wonder where this shot is – Coober Pedy perhaps?